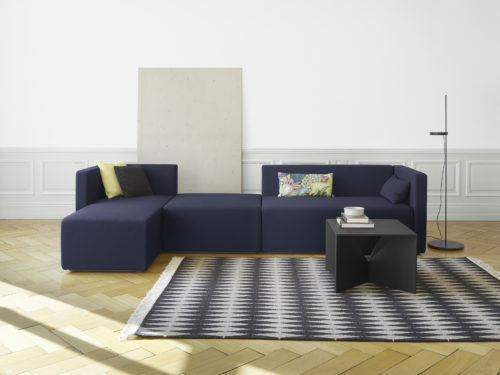 At imm cologne, e15 showcases modular sofa KERMAN and introduces two new additions to its accessory collection. Also on show will be a product family which was realised for the new Elbphilharmonie concert hall in Hamburg. 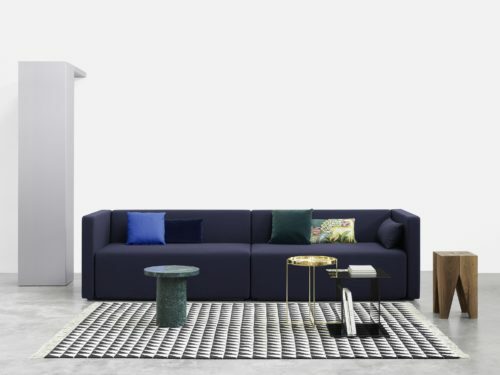 At Salone del Mobile 2016, e15 debuts the modular sofa KERMAN and celebrates twenty years of its iconic stool BACKENZAHN™ with a special installation with ECAL at the brand’s showroom in Via Tortona. 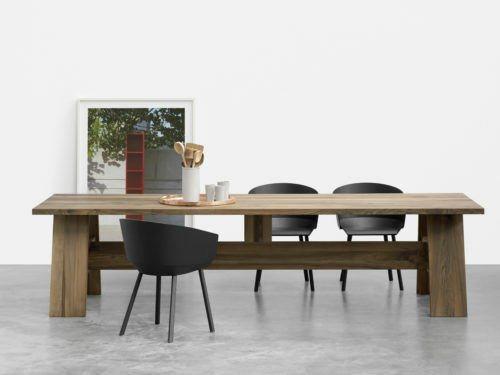 For its debut at Feria Hábitat Valencia, e15 showcases a comprehensive collection of e15 furniture, accessories and lighting. 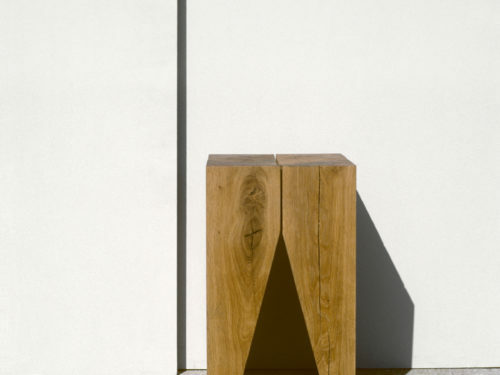 As a special highlight, solid walnut table FAYLAND by British architect David Chipperfield will be on show. 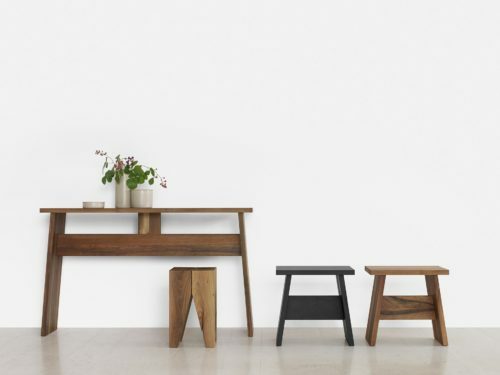 At imm cologne, e15 showcases a range of new releases and continues its collaboration with British architect David Chipperfield. 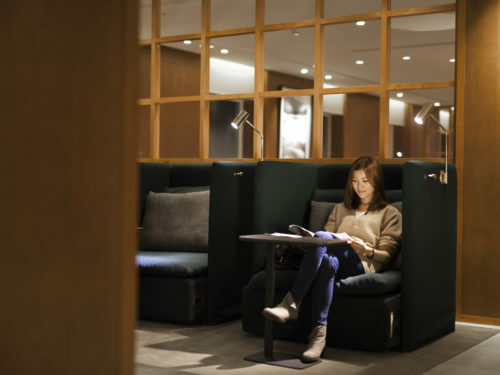 In collaboration with Ilse Crawford from Studioilse and London-based Viaduct, e15 has developed the new signature seating for Cathay Pacific’s passenger lounges, starting with the lounge at Taiwan Taoyuan International Airport. 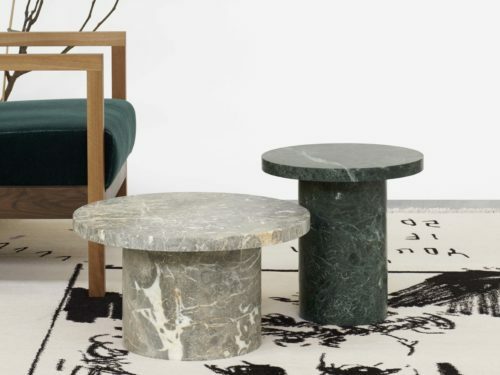 For the 6th edition of Le Cabinet de Curiosités de Thomas Erber in Paris, e15 introduces the ENOKI MIGOTO side tables designed by e15 co-founder Philipp Mainzer made from solid honed Indian Verde Vaneeka and Belgian Gris Ardennes marble.